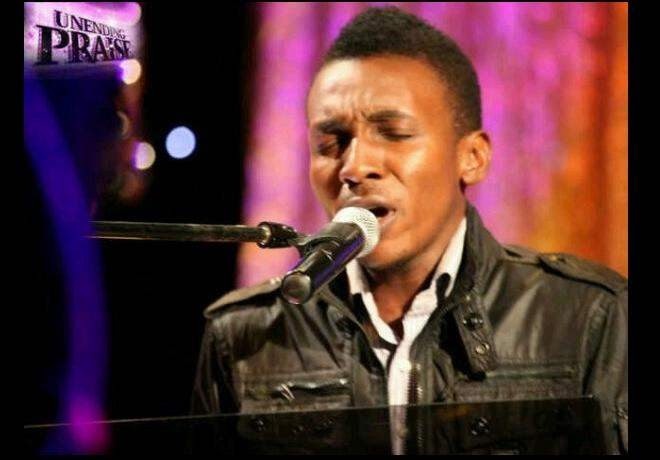 Frank Edwards is a gospel musician I respect so much. His songs are as if God is speaking to you. Sometimes when you are listening to his songs, you find yourself suddenly crying. This song by him ''Beautiful'' is a song I advice everyone should download and listen to. This song will change your life. I am still of the opinion that this song will win an award, if it has not already. I hope you get inspired as you listen to his song/songs and I hope God blesses and speaks to you through his songs. Please do share with others by clicking on the social media buttons at the left hand side of this post to inspire them too. This is last week's Friday Inspirations >>> chidinmainspirations.blogspot.com/2014/08/friday-inspirations-10-exquisite-living.html?spref=tw … in case you missed it.